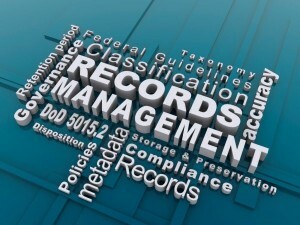 Presidential Records Management Directive - Millican & Associates, Inc. Since the Directive's release, there has been a wealth of additional guidance released, including NARA Bulletin 2013-02, Guidance on a New Approach to Managing Email Records, and NARA/OMB Memorandum M-14-16, which included NARA Bulletin 2014-06, Guidance on Managing Email, as well as numerous discussions and entries on the official blog of the Chief Records Officer at the National Archives. 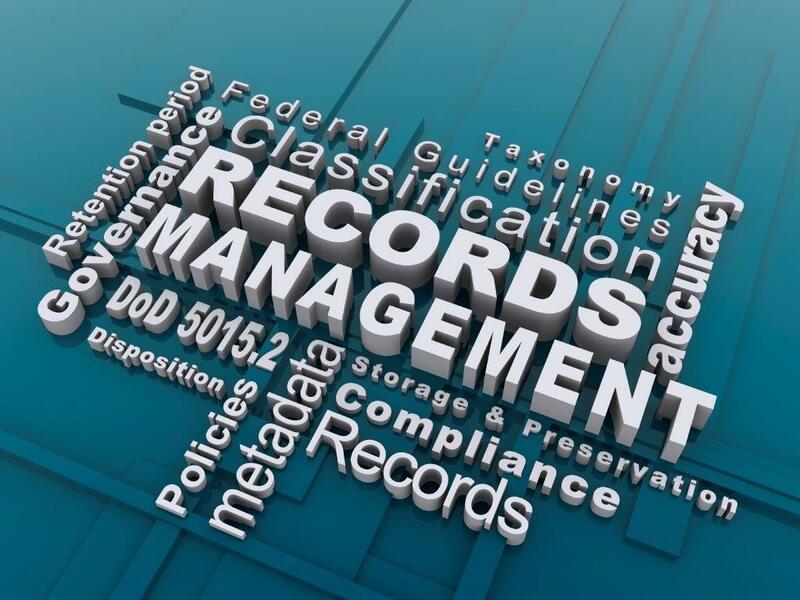 Faced with rapidly evolving requirements, Federal agencies are finding that a key to achieving compliance is partnering with Millican & Associates to leverage our thorough understanding of and experience in managing Government records, documents, and processes. Millican consultants and analysts are utilizing our Cost-Risk-Benefit methodology to support Federal agencies across the Government, including providing assistance to the U. S. Patent and Trademark Office, the Air Force Office of Special Investigations, and the Defense Civilian Personnel Advisory Service. Millican's comprehensive strategy for Federal Agencies to meet the National Archive’s “Capstone” guidance for email records. Millican's "minimalist" strategy for Federal Agencies using Office365 to meet the National Archive’s “Capstone” guidance for email records. Millican's framework for addressing the challenge of Electronic Records Management while minimizing the impact on business.